Two Austin neighborhoods made a list of the 25 hottest neighborhoods in the country, the Austin American Statesman reports. 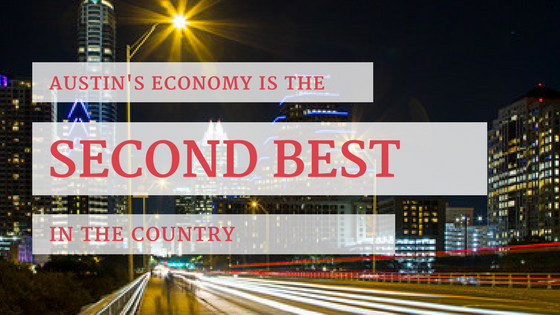 Austin’s Holly neighborhood nabbed the 12th spot on the list, scoring high on the budget, weather, and walkability measures of the ranking. 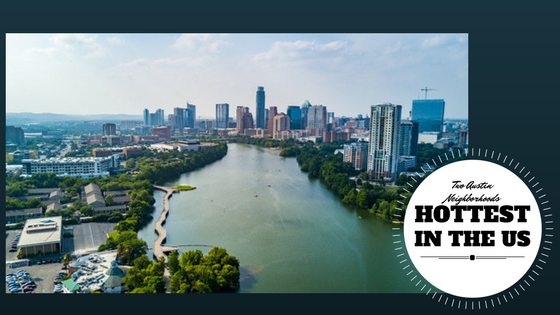 Central East Austin was named the 10th hottest neighborhood in the US and did well in the same categories as Holly. Both scored low in the entertainment measure. The list took into account walkability, transit, budget, entertainment, lifestyle, and weather, These were measured by examining how many bars and restaurants were in a neighborhood, local taxes, how severe the seasons were, and pet friendliness. Houston’s Lower Westheimer neighborhood was the only other area in Texas to make the cut. Looking for an apartment in one of the hippest neighborhoods in the country or anywhere else in Austin? Austin Apartment Specialists can help! Give us a call today at 512-241-1111 to find your dream apartment ASAP! 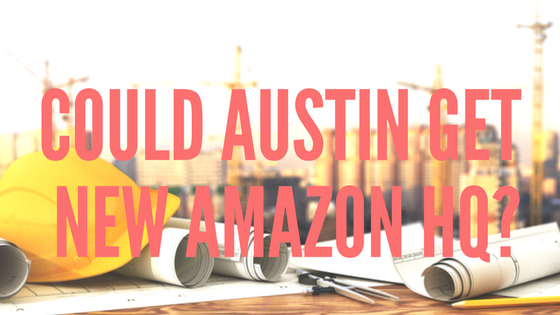 Moody’s Analytics has crunched the numbers and they think Austin has the best shot at getting the new Amazon headquarters, Business Insider reports. The retail giant’s second headquarters is expected to employ 50,000 people and the company says it will give it a $5 billion investment. Amazon is accepting bids through today from cities that meet the following criteria: 1 million or more residents, 8 million square feet of space for the construction, access to an airport, stable, business-friendly regulations and tax structure, incentives that will help with the construction and expenses, workers, mass transit, a good cultural fit and a high quality of life. The relatively low cost of living in Austin, as well as high quality of life and high desire of people to live here contributed to Austin’s coming out on top. Texas’ low level of regulation and taxes were the icing on the cake. Atlanta, Georgia and Philadelphia, Pennsylvania came in at the next two spots. Amazon will announce the winner next year. Looking to move to a new apartment closer to work here in Austin? Austin Apartment Specialists can help! Give us a call today at 512-241-1111! Lonely Planet named the South First Street area in Austin one of the ten best places in the country to go right now, Austin 360 reports. Lonely Planet cites Bouldin Creek Cafe and Torchy’s Tacos as destinations and applauds the casual, easy vibe of South First Street in direct contrast to the trendiness of South Congress. They also suggest taking the CapMetro Bus 10 or renting a B-cycle to spend a day exploring the boutiques, vintage shops and bakeries along the street, and of course recommend a stop by the ubiquitous “Greetings from Austin” mural at the corner of Annie and South First. For lodging, Lonely Planet recommends South Congress Hotel or a local house or room rented via Air BnB or Home Away. The other destinations in the country that Lonely Planet said were must visits are East Liberty and Lawrenceville, Pittsburgh; Avondale, Chicago; Point Loma, San Diego; East Nashville, Nashville; Capitol Riverfront and Yards Park, Washington D.C.; Montavilla, Portland; and River North, Denver. Started out a tourist, but ready to put down roots in Austin? Austin Apartment Specialists South Austin can help! 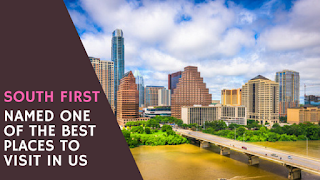 Give us a call today at 512-241-1111 to find your perfect apartment in no time!